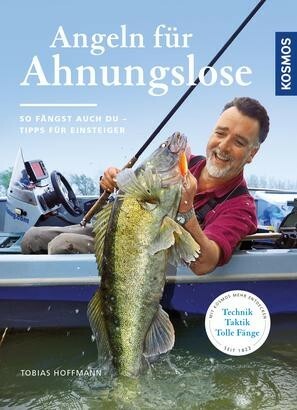 Product information "Angeln für Ahnungslose"
In this book modern rod fishers learn everything they need to know for the perfect start: What equipment do I need? Which rod fishing techniques exist and which one is right for me? All topics are explained here in a way that is easy to understand and with specific photos.